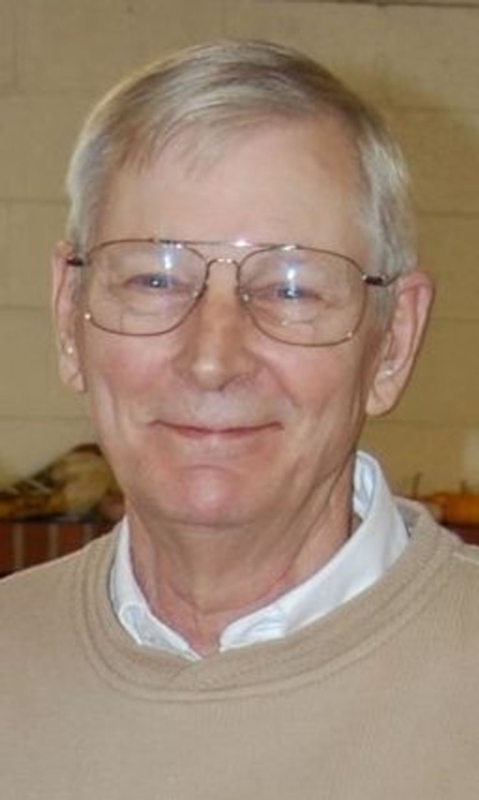 Robert "Bob" Bell, 72, of Raleigh, N.C., passed away on Nov. 8, 2016. A native of Illinois, Bob served in the Coast Guard before his career at the former CIIT in RTP. He was preceded in death by his beloved wife of 43 years, Glenda; and parents, Bob and Jane Bell, East Moline. He is survived by daughters, Edie (Mike) Henninger and Jane (Walter Davenport) Bell, both of Raleigh; sisters, Pam (Bob) Almquist, California, and Nancy Bell, Iowa; granddaughters Micaela and McKenna Henninger and Kenan Davenport; and a host of extended family in the Midwest and North Carolina. Services will be held at Mitchell Funeral Home in Raleigh on Friday, Nov. 18, at 1 p.m., with visitation one hour prior. In lieu of flowers, please consider a donation to the Alzheimer's Association or the UNC Memory and Cognitive Disorders Program. Condolences to the family at MitchellatRMP.com.